Last year Maison Paul Coiffure became a Davines salon. 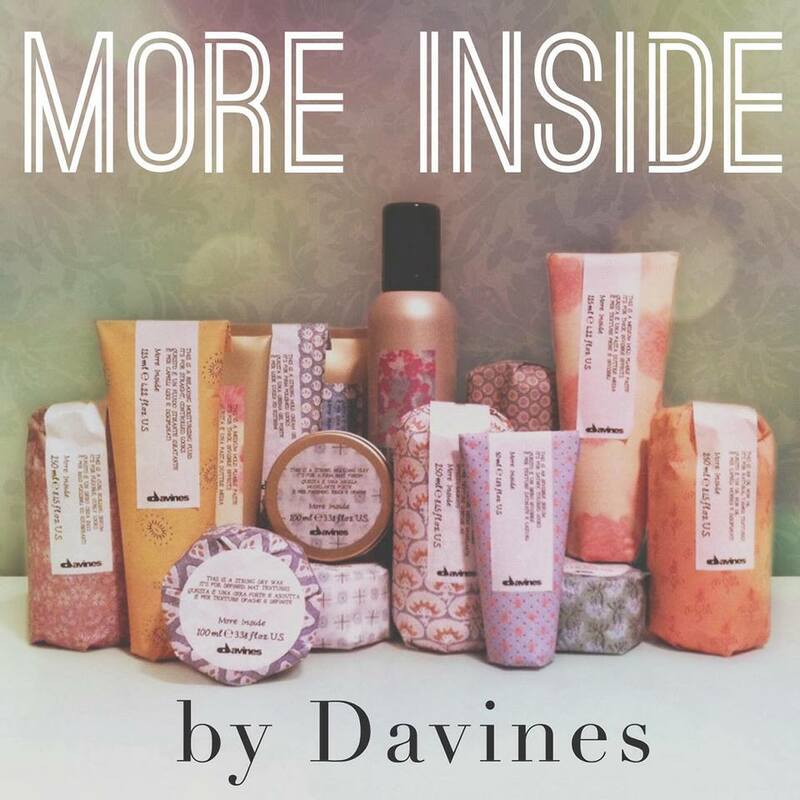 We wanted to use and carry products that we believed in, and the Davines brand encompasses that. From user-friendliness, to their use of natural ingredients, from environmental impact and sustainability, to inspiration and creativity, Davines helps us offer our clients the best hair they can have. Their style is a reflection of our curiosity and openness to the world – different cultures, customs, and people that truly inspire them– and their Italian perspective of history and art, design and fashion, culture and lifestyle because it is their heritage and who they are. They love things that reflect simplicity and harmony because our beauty is always modern. And although they’re in tune with today’s mood, they set out to create concepts and products that are destined to become classics with timeless appeal. Quality to them means having the freedom to create the best products with attention and respect for our environment, using high grade, natural ingredients, and applying scientific rigor to every product to guarantee their customers’ safety. Quality is also intended by all of them, by their partners and consumers as quality of life. At Davines, they dare to do what they believe in and, rather than conforming to the mainstream, allow intuition to pave their path. This gives them the freedom to develop concepts and products that are original, authentic, and emotionally connected with people. Their work is a thoughtful balance of substance and style, nature and science, people and spirit. It is what enables them to create what we call life-enhancing projects. More than two decades later, the Davines community spans over 75 countries, thousands of salons and hundreds upon hundreds of passionate hairdressers. Although they continue to grow, with headquarters in Parma, New York City, Paris, London and Mexico City, their roots are firmly planted in our beginnings as a family-owned research laboratory guided by the same desire for quality products with an authentic approach and timeless appeal. Their aim is to inspire and improve the work life quality of worldwide beauty professionals through concepts, products and services that will allow us to offer unique experiences to our clients.